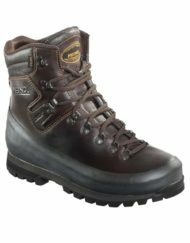 A lightweight suede leather and mesh upper boot with Gore-Tex waterproof lining. 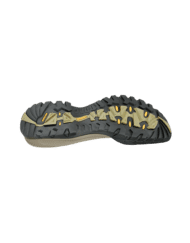 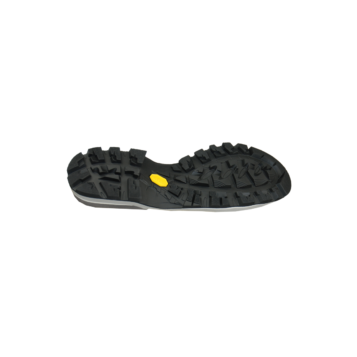 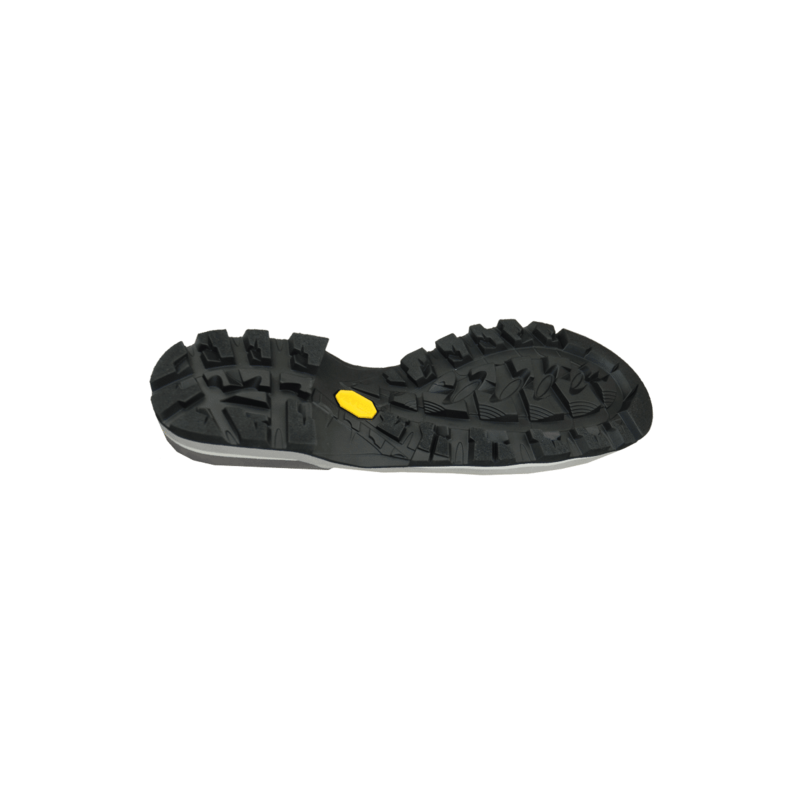 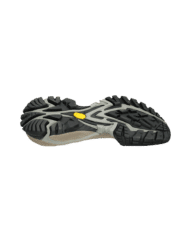 Meindl Multigrip sole unit from Vibram with PU shock absorber. 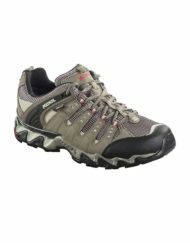 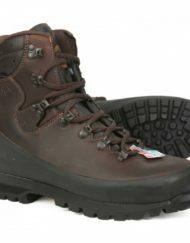 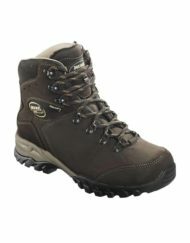 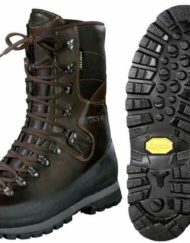 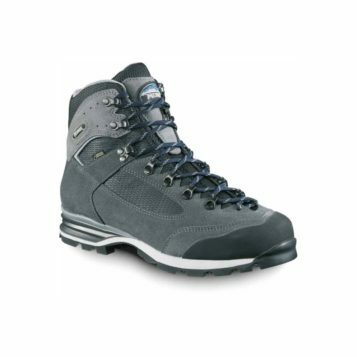 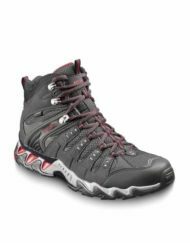 High-quality hiking boots by Meindl perfect for your outdoor adventure. 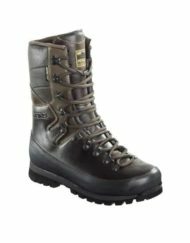 Proofing: use Meindl Conditioner and Proofer (product code MCP) to maintain water resistance and condition suede panels.